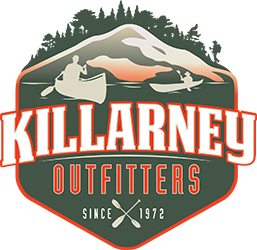 Killarney Outfitters offers shuttle for our rental customers whose trips begin in one location and end in another. Our Shuttle Services can be used for moving People, Boats, Equipment or Relocating your Vehicle. Please contact us well in advance to ensure availability shuttles or to get accurate quotes. 13% HST applies to all shuttles.